Whole-house humidifiers are at the root of many of the most serious moisture problems in Minnesota homes. If you decide to use a whole-house humidifier in your home, be warned: it's easy to cause major damage to your home. Last winter we had an unusually long cold-spell, and a lot of Minnesotans ended up with major water damage in the attics from frost accumulation. I personally investigated a lot of these, and I'll bet you can guess what I found. I first blogged about this topic nearly ten years ago, and nothing has really changed. 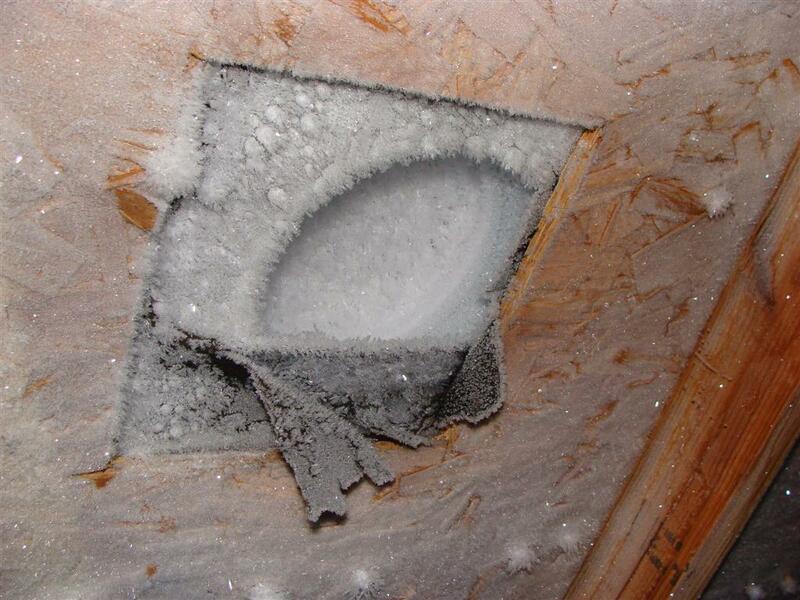 Whole-house humidifiers continue to cause major damage to Minnesota homes, and HVAC salespeople continue to sell them. 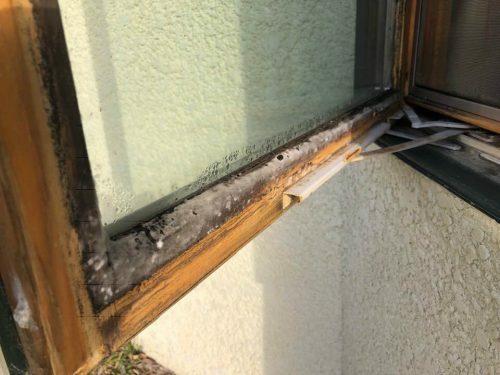 This is certainly a divisive topic; I was recently involved in a discussion with another home inspector who insisted that humidifiers are fine. First, let's take a look at the claimed benefits of whole-house humidifiers, which I'm taking right from Aprilaire's website. Health: Adequate humidity supposedly reduces respiratory infections and symptoms related to allergies and asthma. That all sounds good to me. I'm not qualified to comment on any of this stuff, but I believe it. When my house is very dry, my sinuses definitely aren't right. Comfort: There's no debating that. Dry, cracked skin is no fun. Preserve wood: Hardwood floors are sensitive to humidity levels, and so are other things such as wood furniture and cabinets. 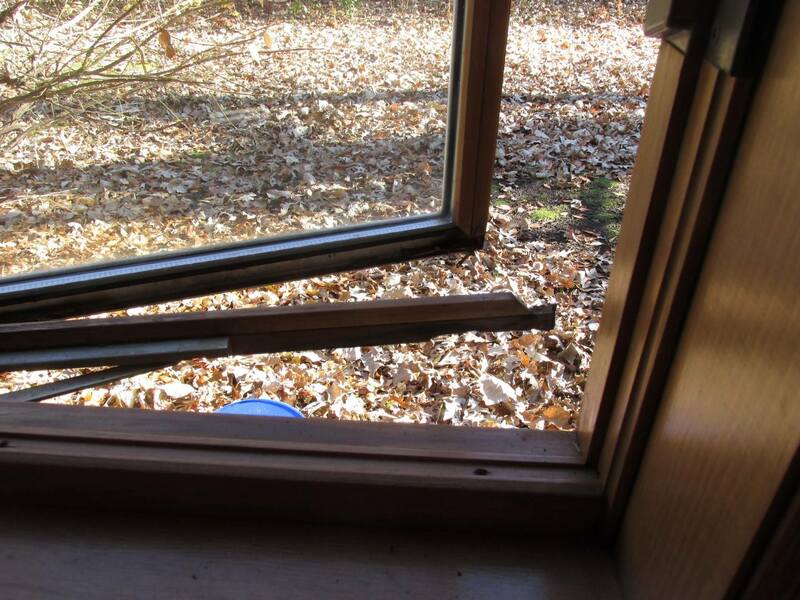 If your home is too dry, you could end up with cracks and warping. There's no debating that. In short, humidifiers can definitely do some good things for both your home and health... provided you use the humidifier properly. I know they're not trying to be funny, but that's funny. Nobody does this, and nobody should be expected to do this. The consequences of not doing this are the conditions that I showed in the photos above. This is my beef with whole-house humidifiers. My recommendation is usually to not use manual whole-house humidifiers unless you’re an extremely ‘type A’ homeowner, which means you’ll check the weather forecast and adjust your humidifier all the time. Automatic humidifiers are designed to do exactly what you think; they stop adding humidity to the indoor air when the outdoor temperature drops. This is done through an outdoor temperature sensor and a smart controller. All good stuff. I have no problem with these units, provided they're installed properly and operated in automatic mode. 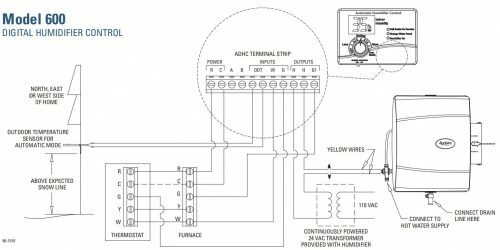 Unfortunately, many of these units are installed without the outdoor temperature sensor, and the installer simply switches the operation mode from automatic to manual. There's a little switch that's hidden behind the control panel cover for this. There are some clear labor savings involved with this installation. I'm not going to speculate as to why or how this happens, but I know it happens. If you have a manual humidifier, either turn it off or be sure to obtain, read, and carefully follow the manufacturer's instructions. If you simply set your humidifier to a "judicious" middle setting and keep your fingers crossed, you're going to have moisture problems. 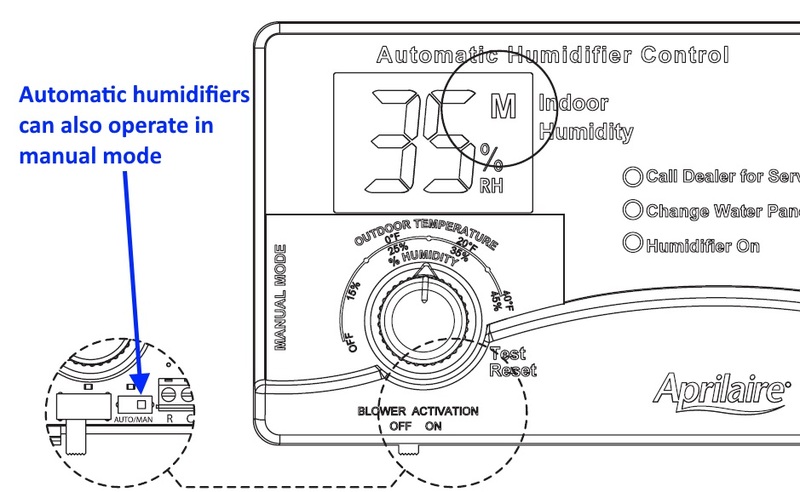 If you have an automatic humidifier, make sure it's installed to operate in automatic mode. 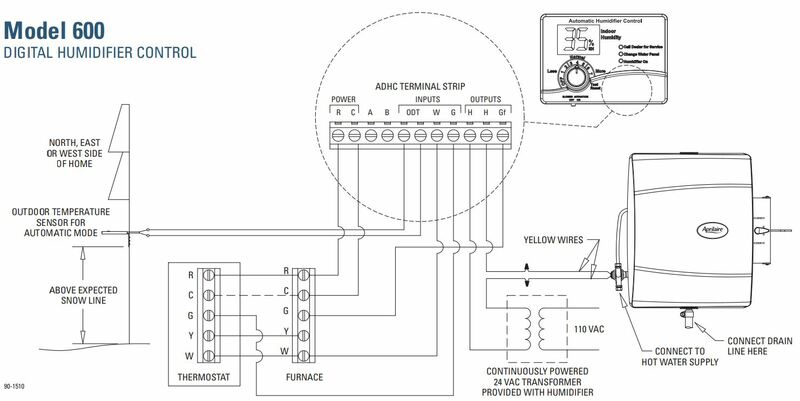 There needs to be a temperature sensor installed outside the house, and the unit needs to be set to automatic mode. 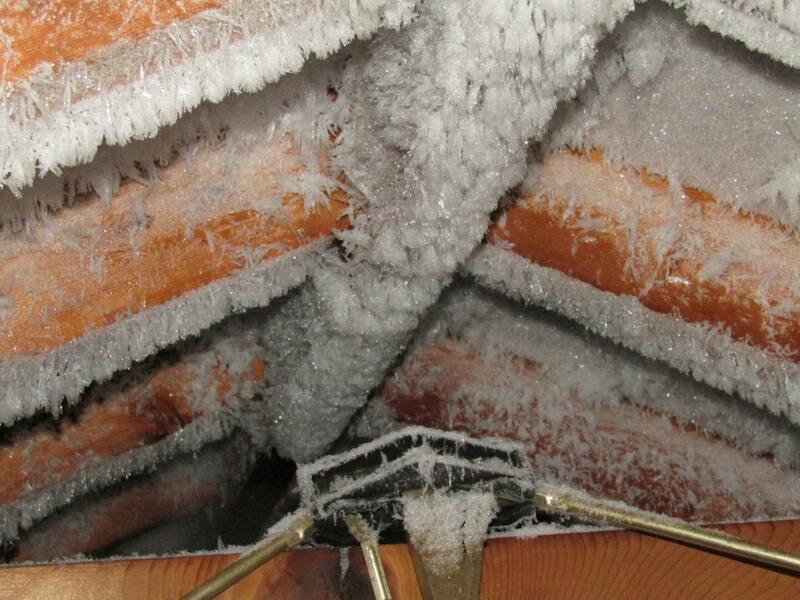 If you're going to have a whole-house humidifier installed, go automatic and make sure it's fully/properly installed.